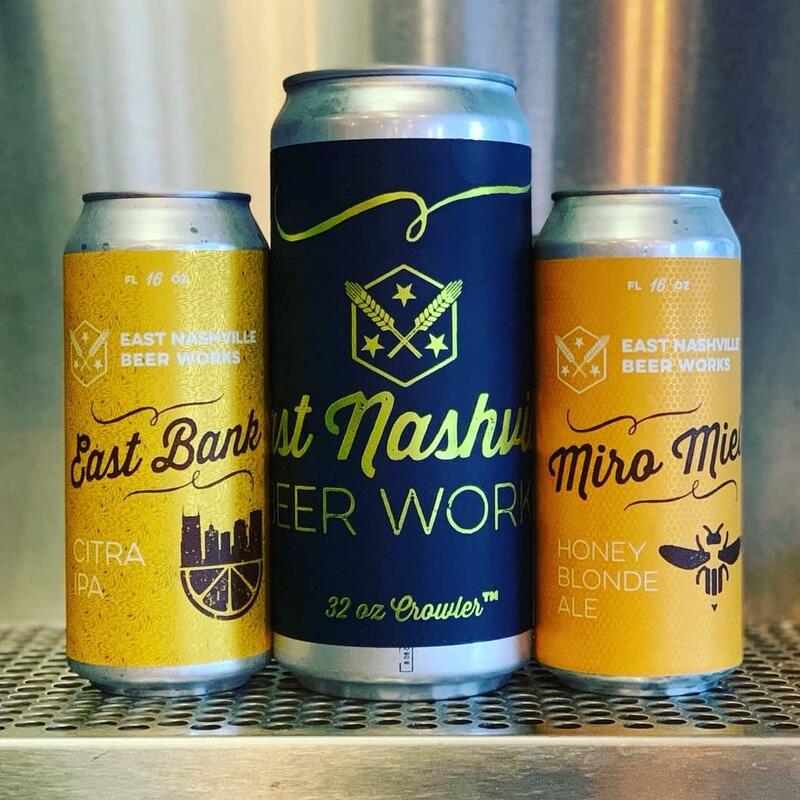 East Nashville Beer Works is back in CANS! We always have our Crowlers available in the taproom, that you can fill with any beer on tap. Crowlers are essentially two pint cans that are great to take with you on the go, and stay super fresh since it's a sealed can. We have just relaunched our distribution package lineup with 4-packs of 16 oz beers. We are canning "Miro Miel" (Honey Blonde), and our "Brut Willis" (Brut IPA), year round. Then we will be doing a quarterly seasonal as well, beginning with our "East Bank" (Citra IPA), followed by our "East Meets Weisse" (Berliner Weisse with High Garden Tea). We'll also occasionally have smaller runs available only in the taproom for purchase. We are excited to bring canned craft beer back to Middle TN. 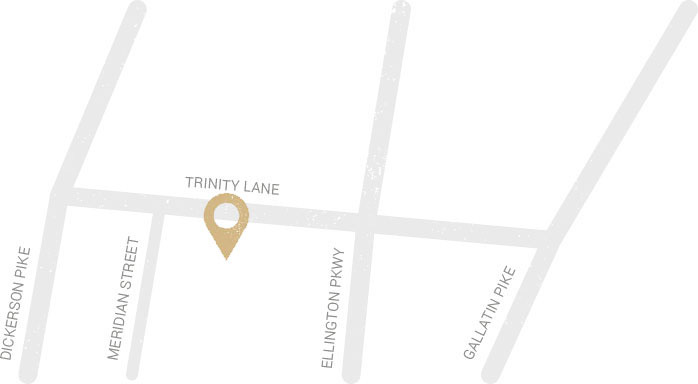 Be sure to pick us up or request us at your favorite package stores! 3. Artwork - Craft beer in cans allows for awesome can art!